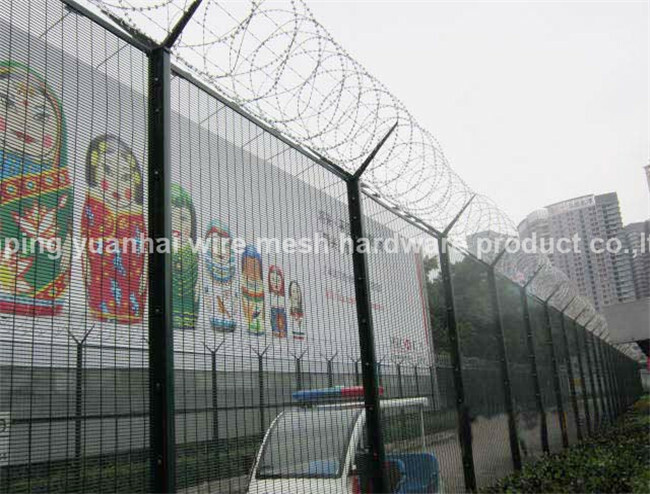 Anti Climb Security Fence have a strong erosion resistance and anti-ultraviolet. It match with quadrate post .Using high quality iron rod as raw material ,the welded panel,after galvanization, powders primer, and powders top coating. Horizontal wire fences are usually installed with square post. We can both supply the post and fittings. 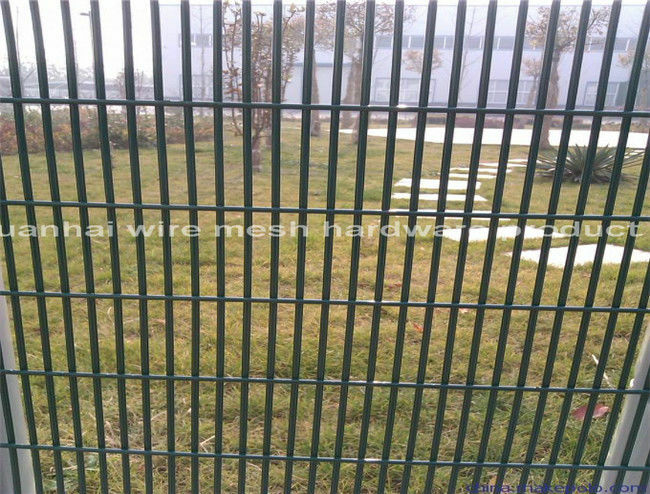 The fence is composed with quadrate post and high strength welded wire fence, connected by screw flat bar. Prevents climbing, prevents cutting, prevents destruction,etc.